Where to Buy Bifen It Insecticide, Bifen It Insecticide Generic Talstar - Qt - 3/4 - 1 Gallon - $26.95 for Sale with Fast Free Shipping! 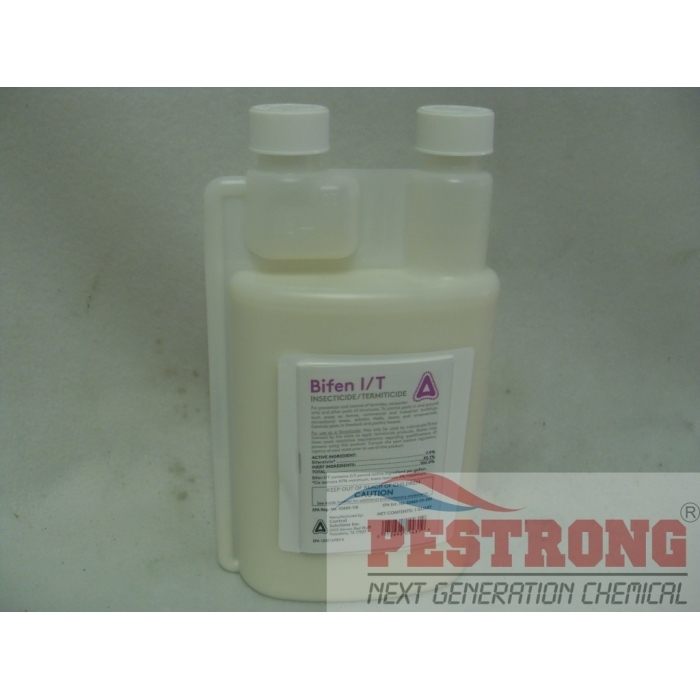 Bifen It Insecticide Generic Talstar - Qt - 3/4 - 1 Gallon is same as Talstar Professional, but more cheaper that one of the most versatile products on the market today. Also use for sensitive food handling/processing areas, school, hospitals, Hotels, etc. Recommended to me by my friend and I'm glad I took his advice, this product is much cheaper for basically the same result than a lot of the other products. The shipping was quicker than I expected. Overall very satisfied. I buy this all the time. Great pesticide. 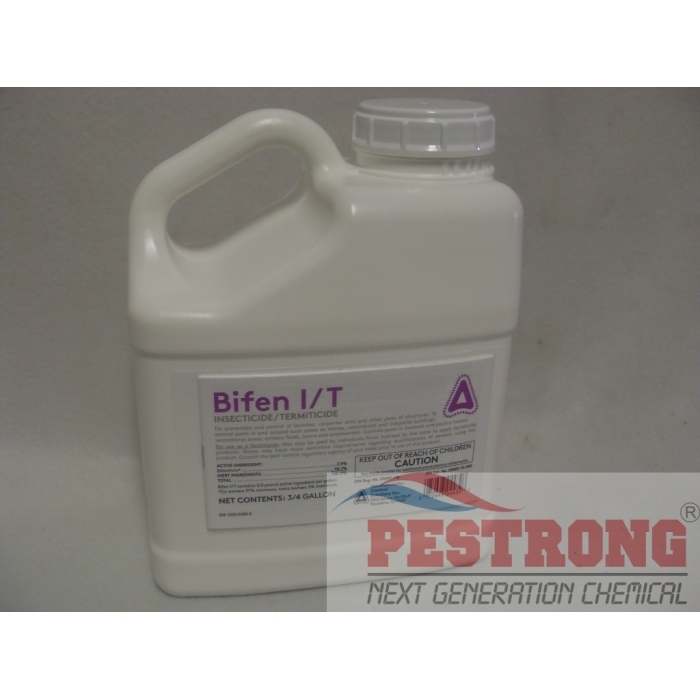 one of my friend told me about Bifen and i ordered it and sprayed my own yard. The ants stayed away from my house and I will use this product each and every spring from this point on! If you have a mosquito problem, this is the product for you. Cheap to use and Very Effective. I use this in my 15 gallon sprayer to spray my entire yard. It seems to work good for me. This is a great price for this product! Bifen It is excellent for me. no odor. 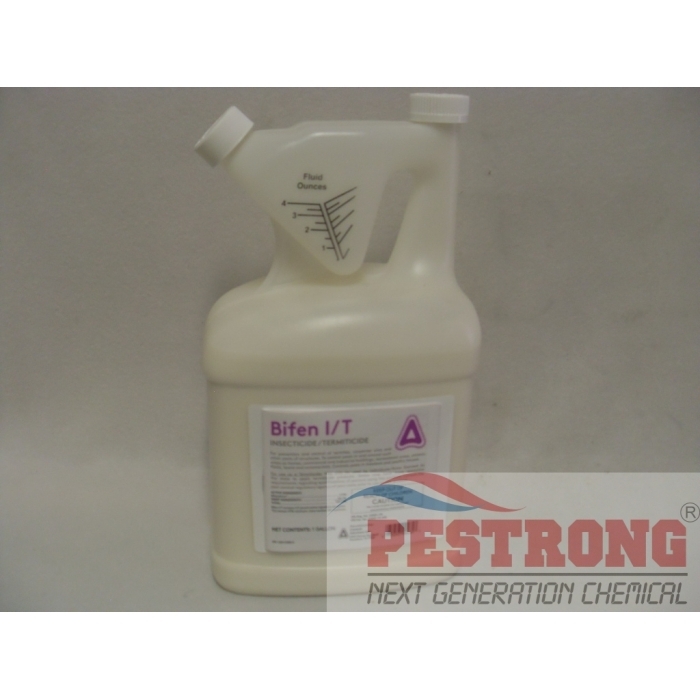 Bifen IT is very good in controlling chinch bugs in our lawn. It was recommended by a professional lawn man. Pestrong has the best prices. I have done the pest control maintenance on my home for the last 8 years after a tutorial from a pest and termite control professional. He turned me onto Bifen! 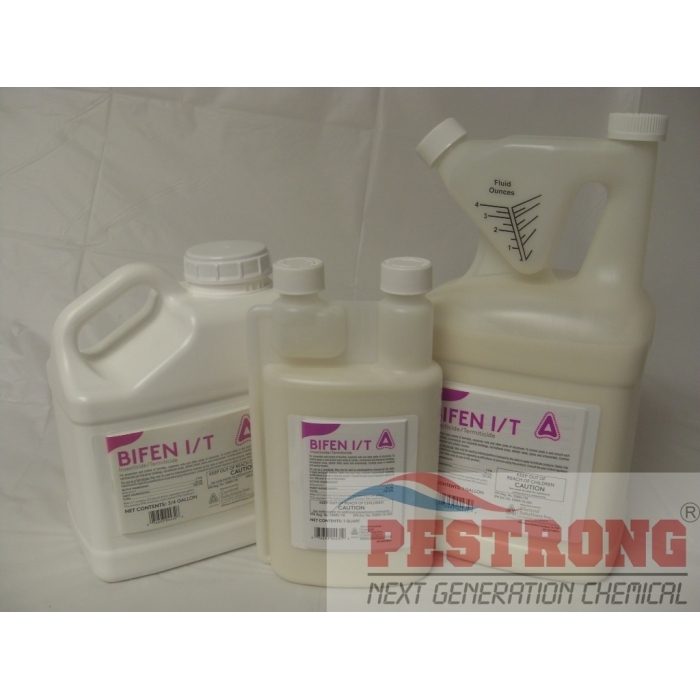 Bifen is the same thing the professionals use and it is way cheaper than Talstar even though it is the same chemical. This stuff works great and this site sells and ships it cheaper than any other I have found! Love it! I sprayed bifen on my yards and under my house. I don't see anything moving in my property. Highly recommend it. Ordered filed quickly and accurately - at a good price. What more to ask? I will be a return customer. I have used bifen/it without any issue. Great product with cheaper than talstar. Great price with free shipping. thanks.